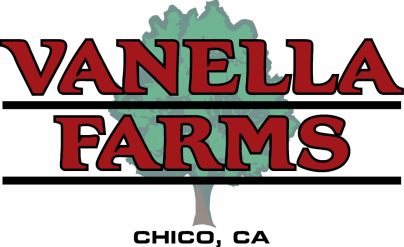 Employee Login - Vanella Farms, Inc. Welcome to the employee page of Vanella Farms. Here you will find information regarding your employment, including employee handbook, policies, health care information and 401k information.